In a letter to Sajid Khan, IFTDA has demanded an explanation from the director for his alleged offensive behaviour within seven days. 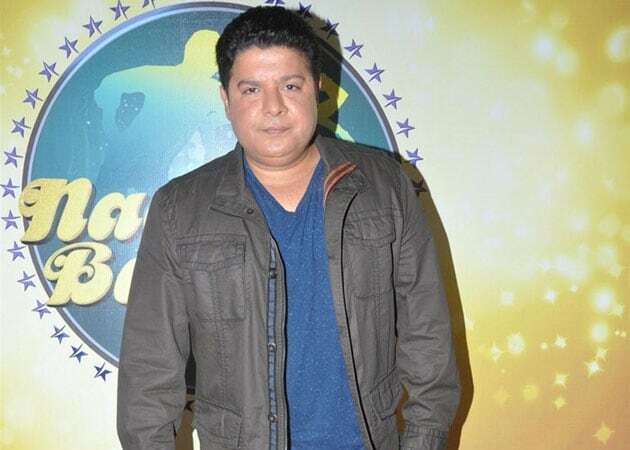 Indian Film & Television Directors' Association (IFTDA) issued a notice to director Sajid Khan today following allegations of sexual harassment against him by three women. In a letter to Sajid Khan, IFTDA has demanded an explanation from the director for his alleged offensive behaviour, within seven days. "Your lewd and obscene actions have brought disrepute to Indian Film and Television Directors' Association." "We, therefore, want an explanation from you for such offensive behaviour within seven days of receipt of the notice for further action as per the rules and regulations," said the letter, signed by IFTDA president Ashoke Pandit. In case of no reply, the letter stated, ex-parte decision would be taken. Sajid has been accused of sexual harassment by actors Saloni Chopra and Rachel White and journalist Karishma Upadhyay. Following the allegations, Sajid has stepped down as the director of "Housefull 4". He has been replaced by Farhad Samji.